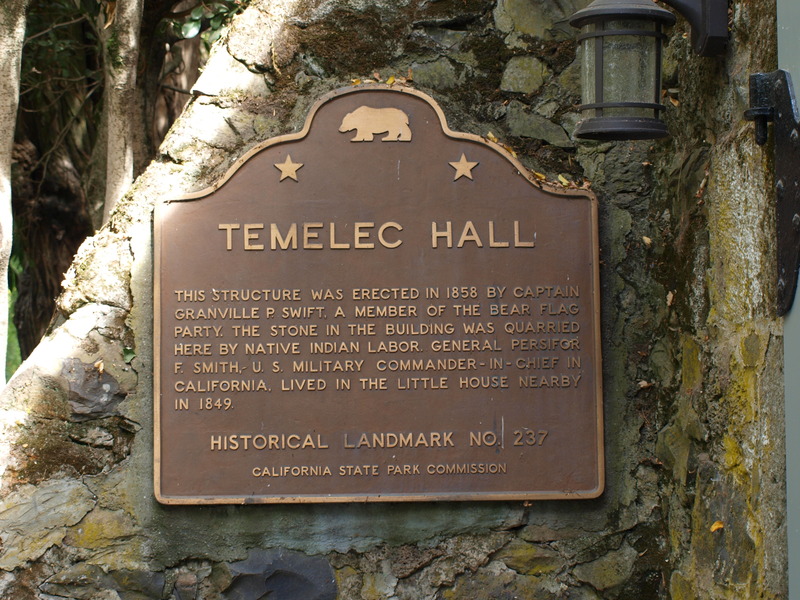 On Saturday, June 8 at 3pm, Billie Hobart, our de facto Temelec Historian, will be sharing stories of Temelec Hall and the people who have lived there. The meeting will be at the Clubhouse and refreshments will be served. Everyone is welcome!